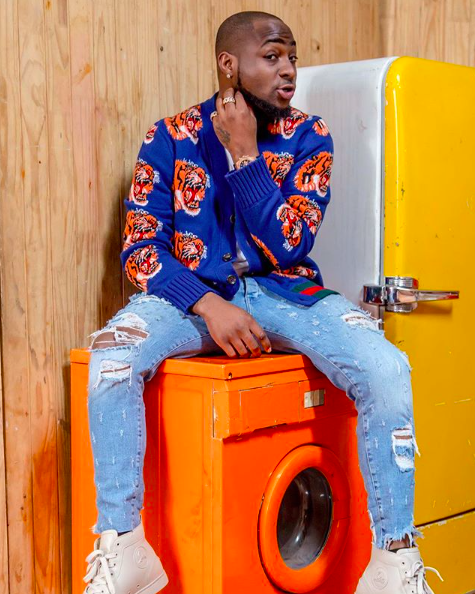 Davido is out here showing guys how it is done. 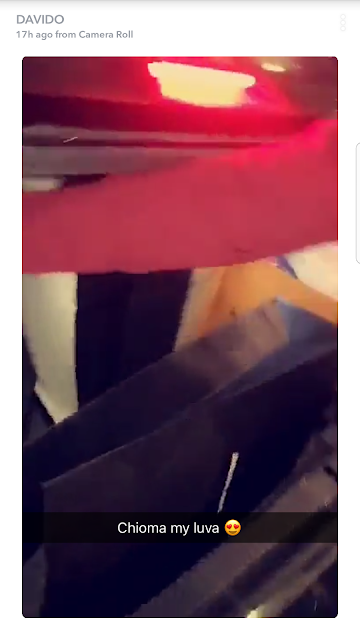 The singer who is in still celebrating his sold out 30Billion Concert is in Dubai having a fun time and took us through the whole process. He shared videos from his shopping spree including items he bought for his latest girlfriend Chioma. 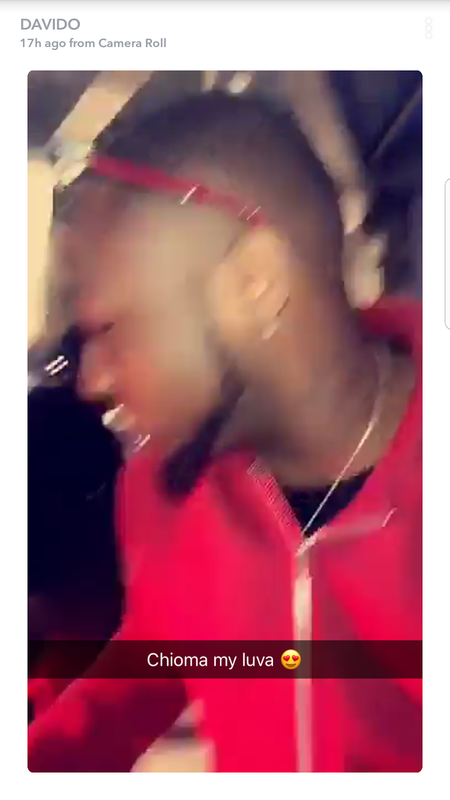 Davido while showing off gifts he got Chioma, advised girls to get themselves a David. Good times are definitely here for the FIA crooner. Yesterday, he announced that he made half a billion Naira from his December concert and showed off the Bentley he gifted himself from the proceeds. 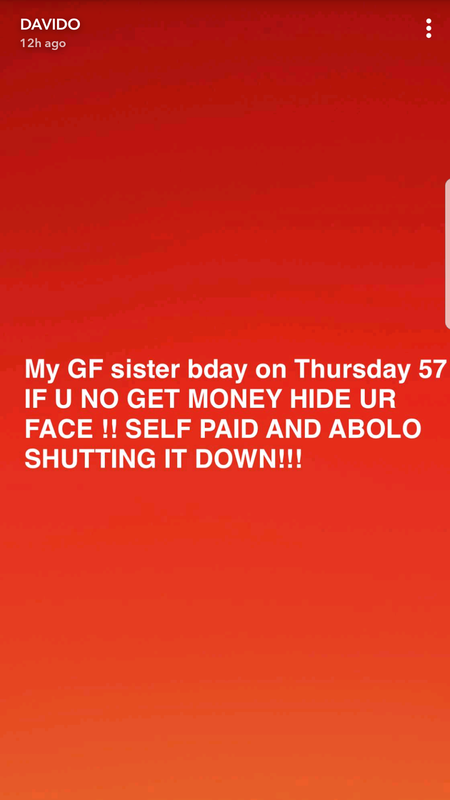 He also revealed he will be shutting down his girlfriend's sister's birthday party on Thursday.